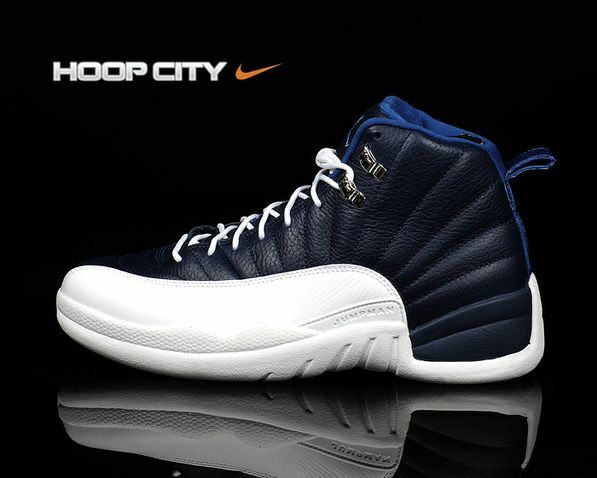 The low version of the Air Jordan 12 “Obsidian” wasn’t enough for fans of the original colorway that released in 97. Now with over 15 years since it’s last release, Jordan Brand releases the classic colorway from the Jordan vault in 2012. Still featuring it’s Obsidian/White-French Blue-University Blue colorway, this Air Jordan 12 will make it’s Retro debut on the 23rd of June. 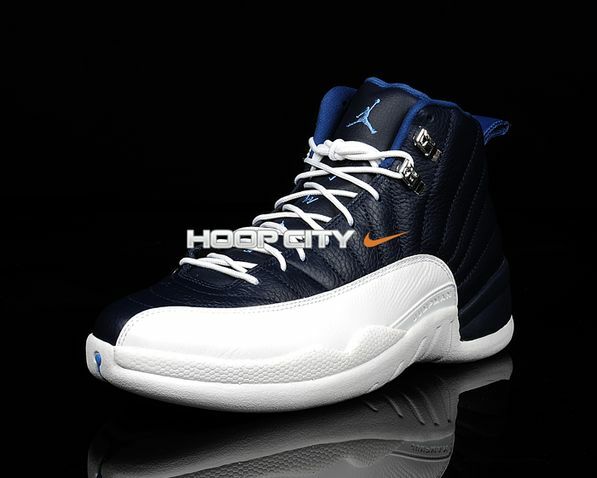 Let is know if you’ll be purchasing the Air Jordan 12 Retro “Obsidian”. What's sad is that they look like the old "factory variants" or fakes/knockoffs. Even the knockoff box looked better than the new one. Where is that extra price increase going?